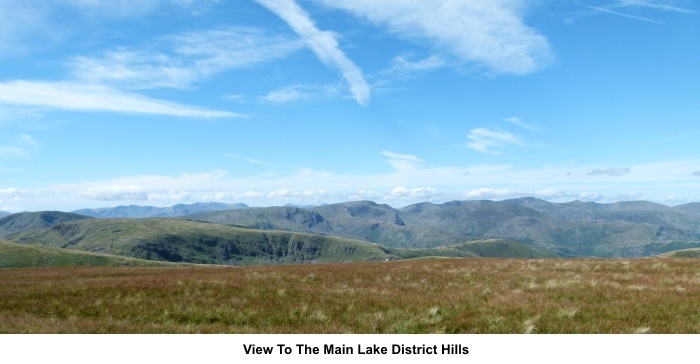 Introduction: High Street is a broad, flat Lake District summit rising to 2718ft (828m). It provides spectacular views to all the main summits, including Scafell Pike, Great Gable, Helvellyn, Blencathra etc – the list could go on. 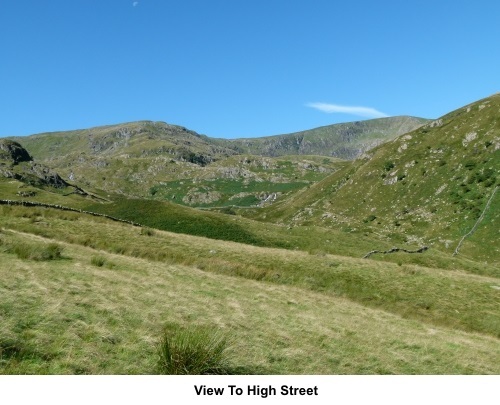 High Street’s main claim to fame is that it is so named because a Roman road between Ambleside and Brougham (near Penrith) ran over it. In the 18th and 19th centuries, a fair was held there and ponies were raced. Indeed, it still bears the name “Racecourse Hill” on the OS maps. 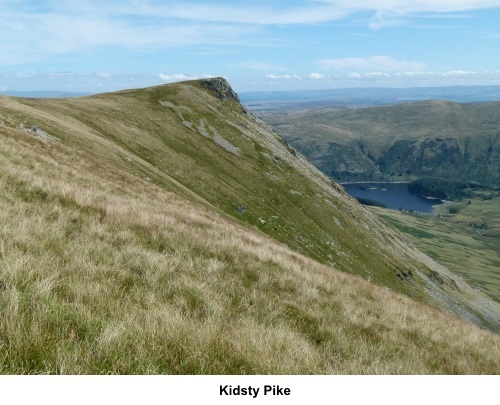 Many described ascent routes for High Street are via the Riggindale ridge, which is slightly shorter but I wanted to traverse Kidsty Pike, with its distinct peak, as well as see Small Water in its lovely setting, so Riggindale was for viewing only. 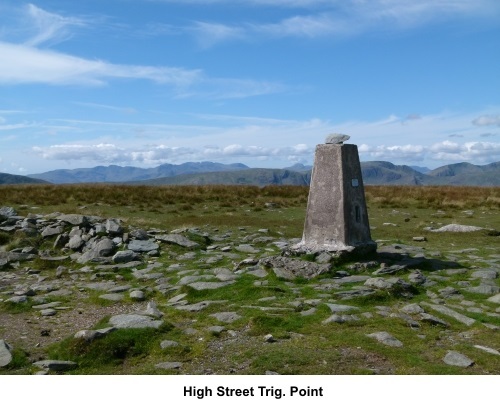 High Street is a relatively quiet spot, not least because getting to this start point is a somewhat tortuous route, even from the Lake District itself. Though I did the walk on an ideal walking day in August, there were only two other people on the summit when I arrived. 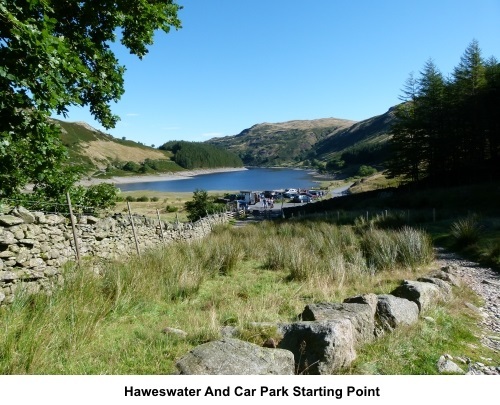 However, car parking is limited at the head of the Haweswater valley (Mardale Head), so I advise getting there reasonably early. 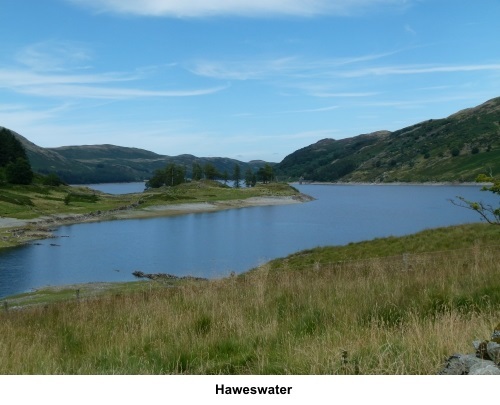 Haweswater was created as a reservoir in the 1930s to serve Manchester and in the process submerged Mardale Green, a small hamlet. Although I have given the walk some red traffic lights, because it is steep in parts, it is relatively straightforward and navigation is a doddle as the paths are obvious. Even if caught in cloud, there is a dilapidated wall along the summit to guide you. 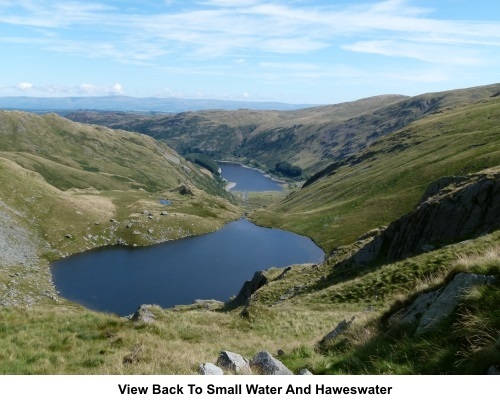 The walk starts from the southern head of Haweswater. 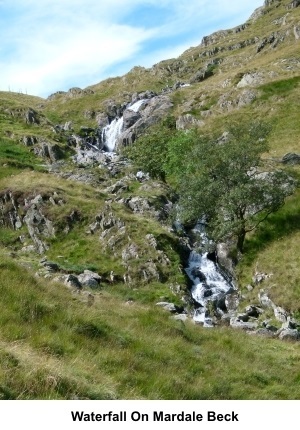 To get there, by car, I approached from Shap, following the signs for Bampton, then Haweswater. 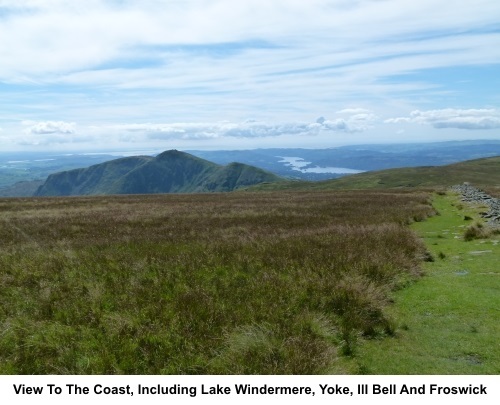 From the rest of the Lake District, you would need to approach from Pooley Bridge at the head of Ulswater or via the Penrith turn off the A66. 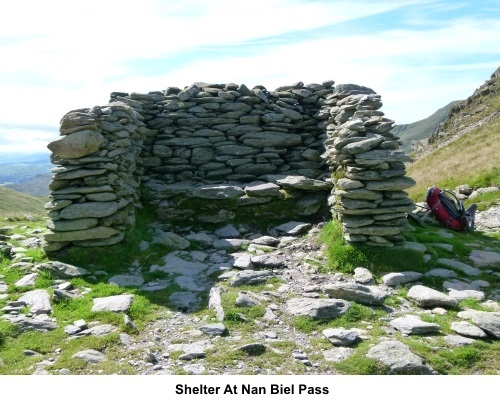 There are no facilities during the walk but useful picnic spots at the Nan Bield shelter, at a dilapidated stone wall or at the summit. Start: From the car park (NY 469107), carry on in the same direction as the approach road, along the clear footpath. After a few yards, you come to a junction marked with a three way fingerpost. The right turn here will be your return path but now, keep straight ahead on the middle path, following the fingerpost for Nan Bield Pass. 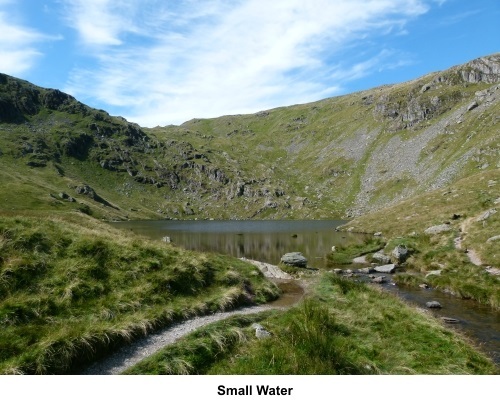 Follow the clear path for almost a mile and you arrive at Small Water (NY 457101), a tranquil tarn, beautifully situated in a natural bowl in the hills, formed by High Street (rear right) and Mardale Ill Bell (rear left). The route circles it anti-clockwise. At the end of the tarn, there are some rough stone shelters and from here, the onward ascending path can clearly be seen straight ahead. 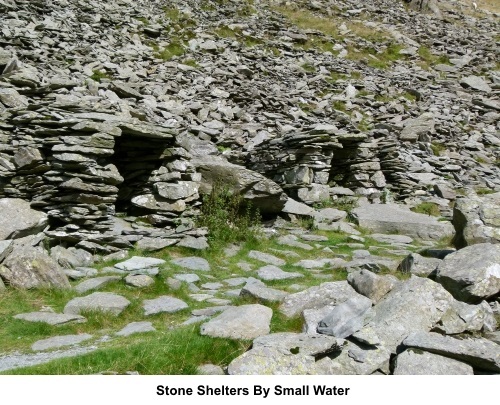 Continue to follow the path until you reach an impressive stone shelter with built in stone bench at Nan Bield Pass (NY 452096). 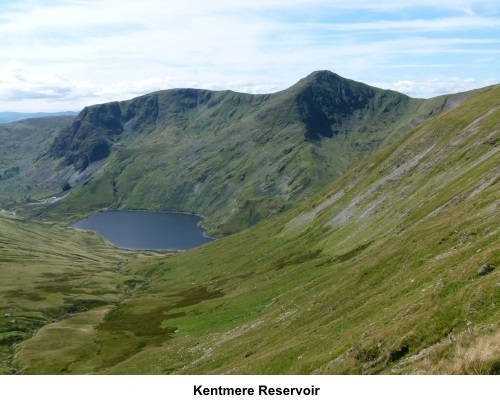 Ahead below you is Kentmere Reservoir with the ridge behind comprising (left to right) Yoke, Ill Bell (as opposed to Mardale Ill Bell) and Froswick. In the distance, Windermere and on a clear day the coast can be seen. At the shelter, turn right for High Street. You get to the top of a steep climb when the ground levels off and the clear path takes you to High Street after a more gentle climb. At NY 440107, you reach a dilapidated stone wall. The views in all directions are spectacular. 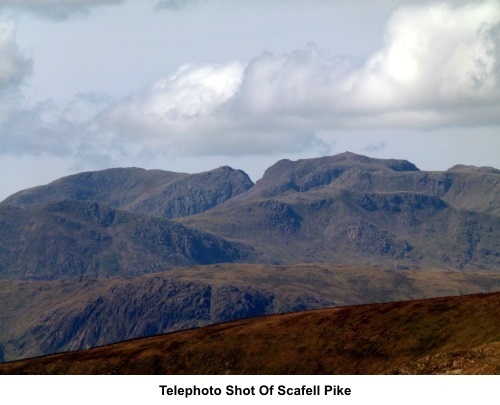 Scafell Pike, Great Gable and Helvellyn, to name but three, can easily be picked out. To the east are the Howgills and blessed with a remarkably clear day, I could see Ingleborough and Pendle Hill and the coast. The fallen wall provides some useful stones for picnic seats. Turn right at the wall and follow it to the trig point at NY 441111. Beyond the trig. point, continue to follow the wall (356° magnetic). 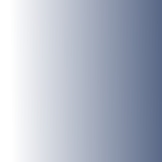 There is actually a path on both sides but if you keep the wall on the left, this will help further on. The path dips gently. Just before the lowest point, there is a small promontory to the right (Short Stile) with a cairn on it (NY 441120). 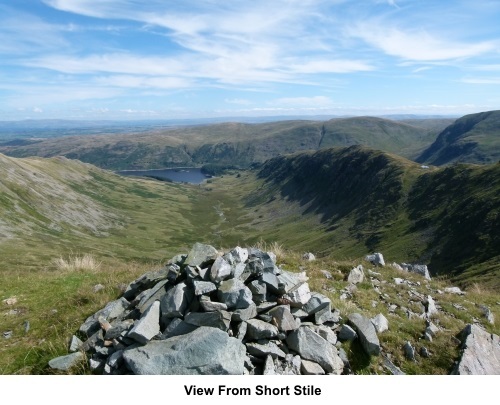 It is worth wandering over to it to see the view down the valley to Haweswater. Continue to follow the path as it continues to dip, then rises again. About a hundred yards past the lowest point, turn right along a path marked by a cairn (NY 440123). The path now follows a broad ridge to Kidsty Pike (NY 447126). 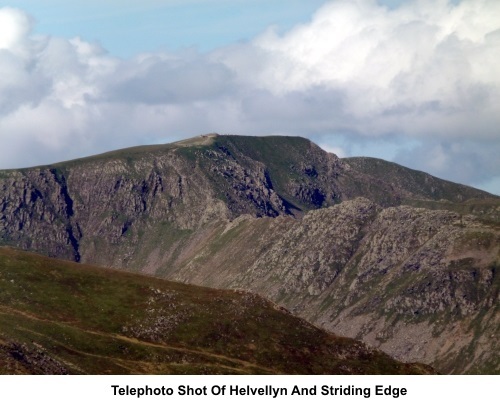 To the right is the ridge of Riggingdale Crag, an alternative ascent/descent for High Street. Continue to follow the path down and at lower level, head for a small stone barn, after crossing a footbridge. However, do not go quite as far as the barn but take a left fork, heading towards the trees. 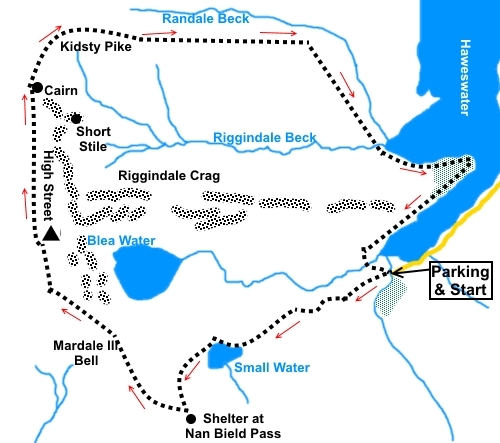 The route is obvious as it rounds The Rigg, a promontory which protrudes into the reservoir. As you get to the end of the reservoir, follow the stream and cross a wide footbridge to return to the car park.